Well, if anyone remembers the 1st live action Street Fighter movie, then the sunject of this post would make sense. If not, it's a play on words from the 1st live action Street Fighter movie. DO NOT WATCH IT! Well, back on subject, Capcom has shown off Charlie in action for the 1st time AND a teaser for everyone's favorite megalomaniac, M. Bison (or Vega in Japan). Even better? 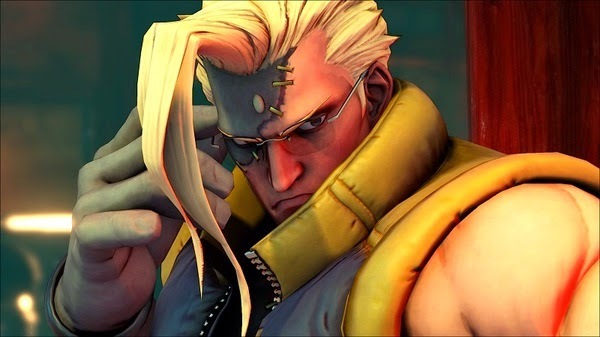 Street Fighter V will also hold what Capcom is calling the largest beta test of it's kind! Preorder the game and you'll be able to beat up your friends online to test out the netcode and make it perfect!